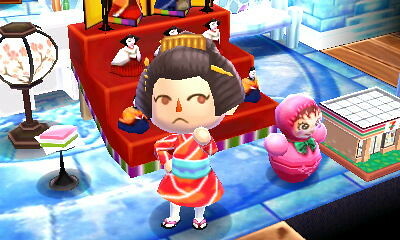 Wasabi Celebrates the Girl’s Festival! On 3/4, Mayor Neko received communication from Mayor Aya that the infamous fashion designer Gracie was in her town, demanding to see a modern outfit. Not being able to see for herself if anything of her’s was “modern style” due to the language barrier, Mayor Neko invited Mayors Aya and Yumi to visit Wasabi and try to collaborate. 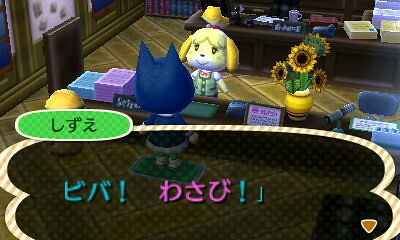 Together they checked all the shops, as well as Mayor Neko’s Closet Room to see if anything modern could be found. 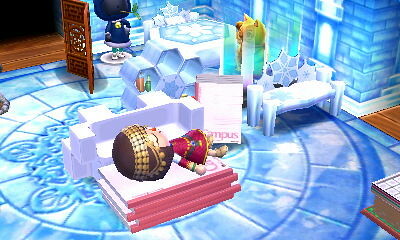 Despite their best efforts (and a game crash) the Mayors were not able to procure anything modern for Mayor Aya. 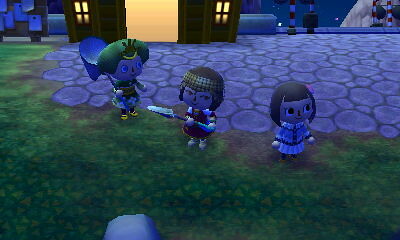 Luckily, Mayor Aya has reported that she did have one modern style clothing item and barely passed Gracie’s evaluation. Congratulations, Mayor Aya! When one project is completed, another begins! Staying true to her word, the very next day the Mayor set in motion a vast reconstruction project to redesign the face of the Town Hall building. 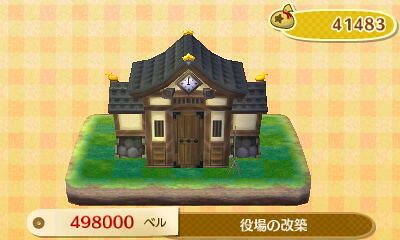 There were a few different style options, from Modern Architecture, to the Russian “Onion Dome” style, but Mayor Neko opted to go with the Traditional Japanese style. The accompanying photo is a preview of what the Town Hall is going to look like upon completion. Mayor Neko would like the Wasabi News to remind all readers that this construction project will be a huge undertaking and likely will take at least a week to complete the fundraising. The total cost of this project is ฿498,000, so all donations are welcome! Mayor Neko always tries to visit and check in on all areas of Wasabi as often as possible. But with so many new public works and shops opening up, it’s sometimes hard to really check everything diligently. 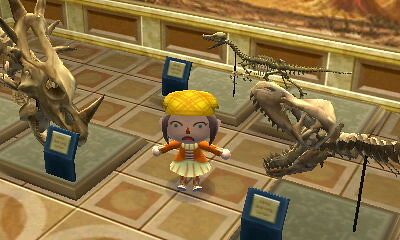 When Mayor Neko randomly remembered to look at the Fossil Exhibit in the Wasabi Museum, she was very surprised! 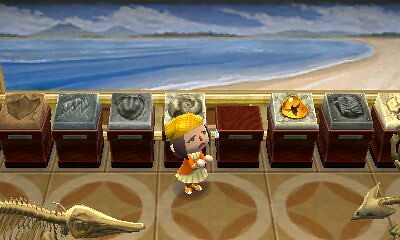 It seems that the exhibit is almost 100% complete! 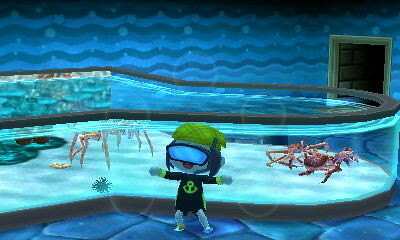 The only fossil that is missing in the Wasabi Museum is the Dinosaur Egg Fossil (we think). Mayor Neko would like the Wasabi News to ask all readers to keep an eye out for a spare Dino Egg fossil that she can donate to the Museum. Mayor Neko is proud to inform the Wasabi News that after speaking with Shizue, she has confirmed that Wasabi Village is now officially a “Perfect Town!” This means that Wasabi has a perfect balance of trees, flowers and public works to make it a beautiful, perfect place to live! Now the challenge is to maintain this perfect status. 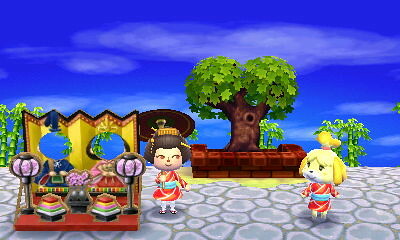 Mayor Neko has been asking Shizue every day to make sure the town is still perfect. Rumor has it if Mayor Neko asks and confirms that the town is perfect for 15 days in a row, she will be presented with a special prize! Stay tuned to see if Mayor Neko can make it happen! 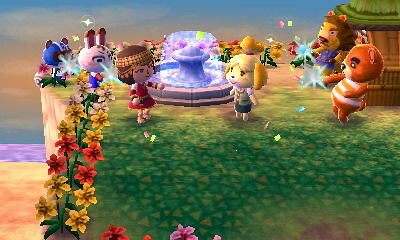 Congratulations on Perfect Town status! I know from CF that is not easy to obtain. Thanks for the post–always fun and informative!! !